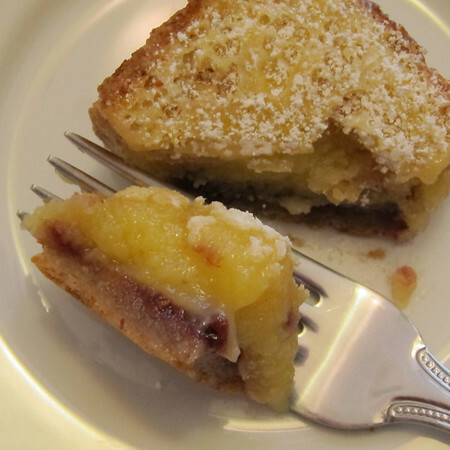 Have you ever wondered what would happen if a raspberry bar was set up with a lemon bar on a blind date? What if they hit-it-off and shared a night of passionate abandon? You know what I mean…made a dessert bar love sandwich. What? I’m the only one who has ever thought of this? Really? Well, let me tell you, it would definitely be something the Supremes would want to sing about. Or at the very least, something you’d want to eat. 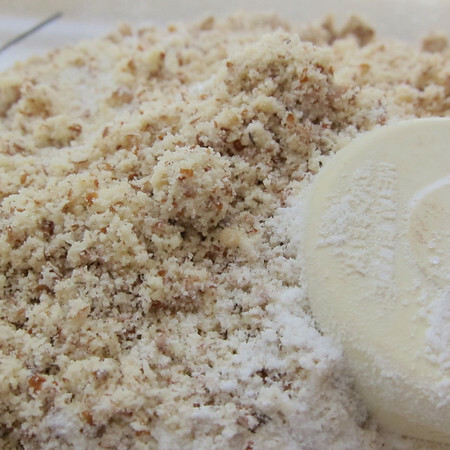 We’ll start with a combination of flour and almond meal. Then add in a little butter. You know, for lubrication. 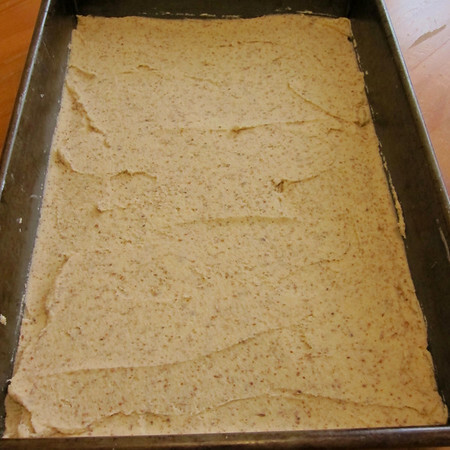 Press the dough (note, this is different from the crust to my raspberry bars but you could use that as well) into a 9X13 pan. 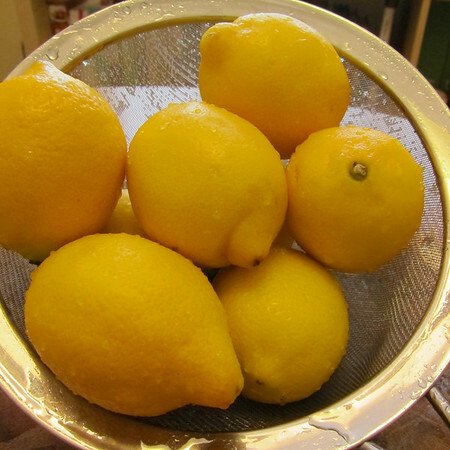 While the base is doing its thing, it’s lemon time. Lemon juice, flour, eggs, sugar and of course, zest (aren’t you glad I didn’t include a picture of zest…for once) get whisked together. Then is slow jam time. I mean, raspberry jam time. Once the base is cooled a bit, add a nice layer of jam. 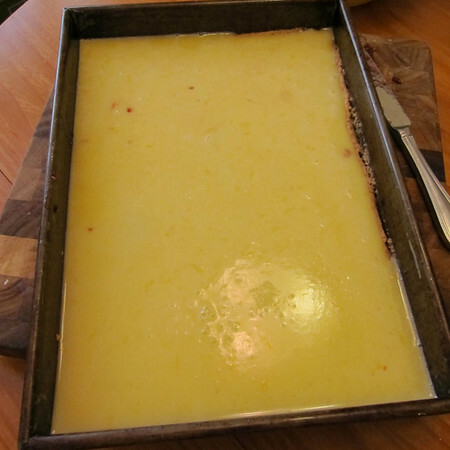 Top this with the lemon filling. Into the oven. 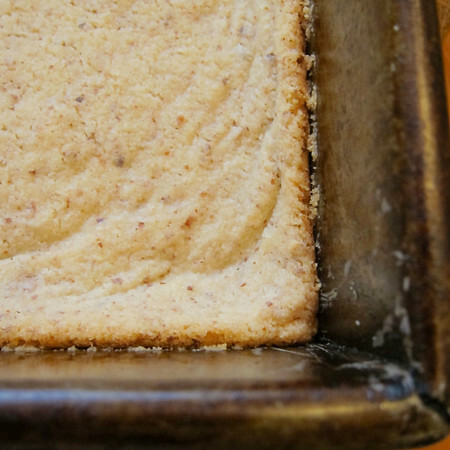 Word of warning here–you want to almost over-bake the bars. Not quite, but, don’t worry if the top begins to turn a goldish-hue. 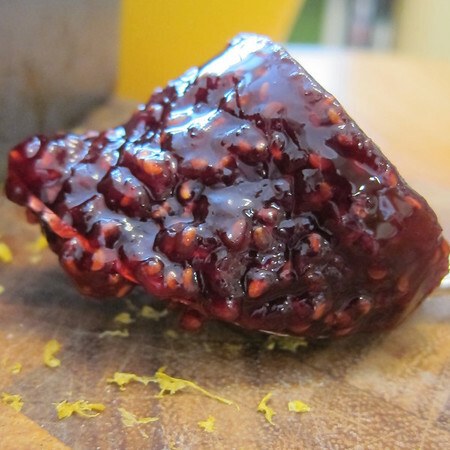 Let the bars cool, dust with confectioner’s sugar and you have got yourself a lemon and raspberry love child. Yeah. Definitely not misunderstood. Definitely meant to be. For the crust, cream together butter and sugar until light and fluffy. 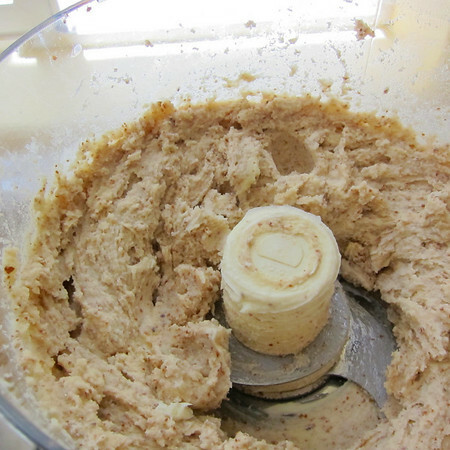 With mixer on low, add in flour and salt until just mixed. Dough will be soft, not crumbly. Press dough into pan building up the sides. Bake 15-20 minutes until lightly browned. Let cool on a wire rack 15 minutes. 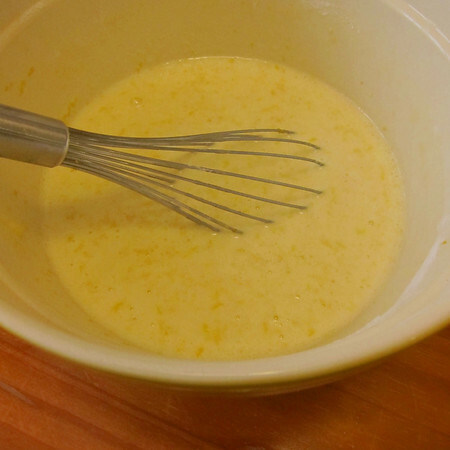 For the filling, whisk together eggs, sugar, zest, juice and flour. 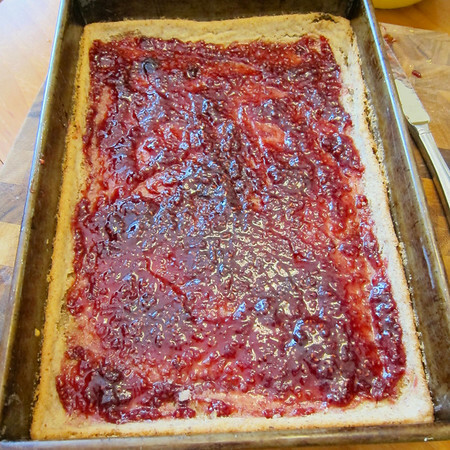 Gently spread thin layer of jam over crust. Crust will still be quite soft. Pour filling over jam layer. Bake for 30-35 minutes until filling is set. Let cool at room temp, dust with confectioner’s sugar and cut as desired. Previous Previous post: This cake is for the birds. And Moms! 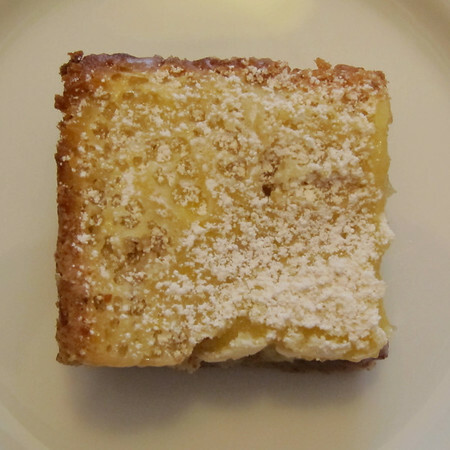 Next Next post: Let us eat cake…all month!